Net als in de zomer van 2018 slaan VOV en Stimulearning terug de handen in elkaar. 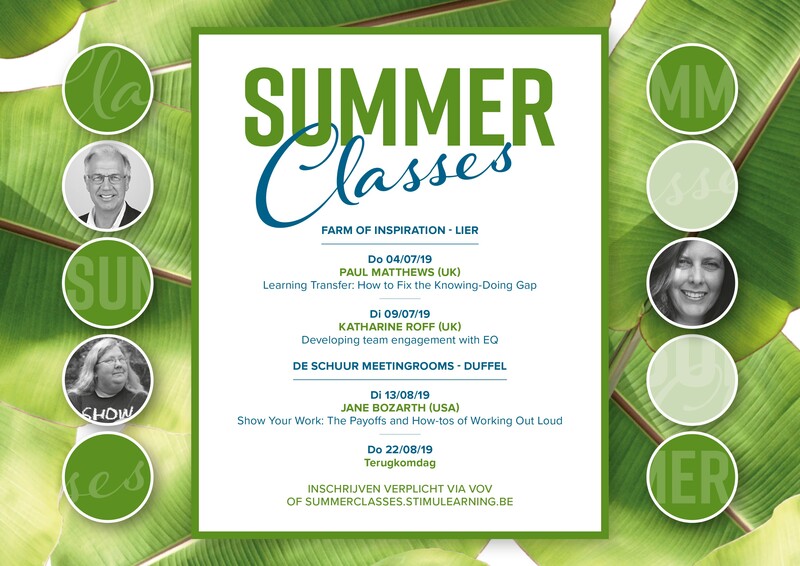 We co-organiseren 3 L&D-summerclasses en een terugkomdag. 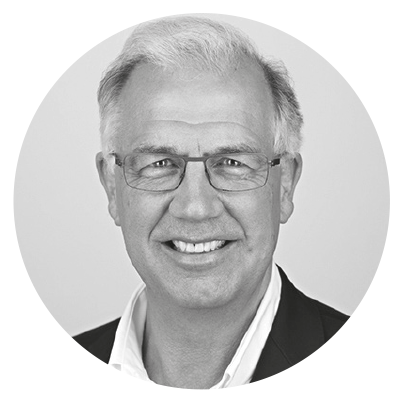 Paul Matthews (UK) Learning and Performance expert, makes ideas come alive with stories, tips and practical tools everyone can understand. He has authored three bestselling books and is invited to deliver keynotes internationally. His expertise has led to regular speaker appearances at HR and Learning & Development events and exhibitions covering topics such as harnessing the power of informal learning, capability at work, workplace performance, learning transfer, L&D strategy and performance consultancy. He also runs sessions on management and leadership development and how the board can get the most from their L&D team. As a speaker, Paul’s key skill is in using stories to explain concepts and making sure the audience gets practical tools and tips to take away and implement. He excels at reducing complex theory down to simple pieces and then articulating these in a way that everyone can understand, and more importantly, use to get better results for themselves and their organisations. I was asked for a short description of the event and what participants will take home as learned. What? I don’t care what you learn; I do care about what you do with what you have learned. I care about you crossing the Knowing-Doing Gap and taking action after the event. And those actions you take will ensure you get better results from your learning initiatives. If you do what I show you, a far higher proportion of your delegates will transfer their learning from an event into their workflow and use it, so it makes a difference. A far higher proportion will change their behaviour and sustain the change over time. It’s the behaviour change I want, rather than the learning. And I care about those behaviour changes. Do you? Wie heeft interesse om Paul Matthews te interviewen? Stuur ons een e-mail aub. Katharine Roff (UK) is the Network Director for Europe with Six Seconds, the global non profit dedicated to growing emotional intelligence. Her work involves supporting individuals, teams and organisations across Europe to develop and practise emotional intelligence to increase personal and organisational effectiveness. As a presenter and facilitator, the focus of her work is on bridging the gap between thinking and doing, enabling people to make practical and sustainable change for good. Hallmarks of her work include creativity, lively experiential learning and a solutions focussed collaborative approach. 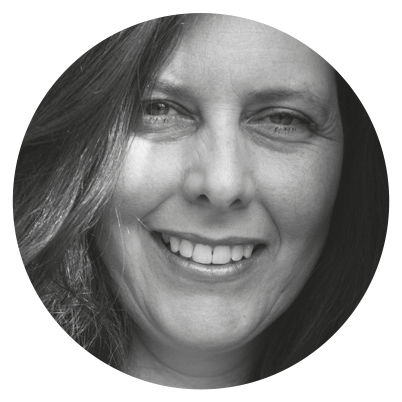 Katharine has been a lifelong learner and pioneer of creative training practice, she’s a certified trainer in Neuro Linguistic Programming, counsellor, mentor and master practitioner in Emotional Intelligence. She began her EQ training with Six Seconds in 2011, and now commits to their vision of a billion people practising EQ by 2039. Katharine is an EQ Advanced Practitioner, EQ Assessor and specialist facilitator. She originally trained in drama and quickly realised the potential for using narrative to engage people in behaviour change. From safety leadership in oil and gas to communication in public health and team effectiveness in manufacturing organisations, she has a breadth of experience working with people who inspire and drive performance. Katharine has founded and developed multiple businesses trading as sole traders, co operative organisations, limited and partnership companies, some of which have won awards for creativity and diversity. Other achievements include; Saving a life following a lightening strike, scripting and producing numerous theatre and film productions for clients globally, designing and publishing a variety of learning tools for diverse worldwide audiences. Wouldn't it be great if teams could just get on with their job, and get on with each other? The reality is that emotions drive people and this brings complexity and often challenge for any manager. We can use EQ skills to deal with this reality. In this highly-interactive workshop, you'll decode ‘why’ EQ is a business imperative for developing high performing teams and delve into ‘how’ to use several practical EQ tools to engage and sustain teams, particularly during change. We explore real world issues faced by managers of teams and co create ideas to tune in to and develop emotional intelligence personally and collectively as a team. Rehearsal for reality offers opportunity to grow confidence and practice new ideas in a safe setting. Part 3: 17h30-19h00: Reflect to devise and then implement strategies for success. Griet Deca van Tryangle zal Katharine Roff interviewen. Je leest het interview in Leren & Ontwikkelen van 10/06. 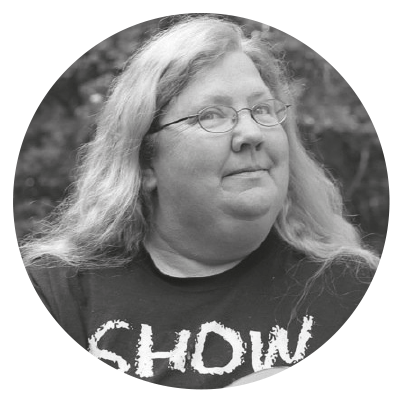 Jane Bozarth (USA) has spent more than 2 decades in Learning and Development, from classroom trainer to online learning designer to eLearning Coordinator for North Carolina, USA state government. She's the author of many books, including "Social Media for Trainers", "Better than Bullet Points", and "From Analysis to Evaluation". Her abiding interest is in social and collaborative learning: the focus of her doctoral dissertation was tacit knowledge sharing in a community of practice. This interest inspired her latest book, "Show Your Work: The Payoffs and How-Tos of Working Out Loud". Dr. Bozarth currently serves as Director of Research for the eLearning Guild. Companies struggle with managing organizational knowledge. Workers diligently document and report tasks and activities, but the information captured only details what is done, not how people get things done. Identifying more effective, efficient ways of capturing and sharing tacit knowledge is critical to alleviating some of these struggles. In this workshop we will look at strategies for understanding what is worth capturing, for yourself and others; how to detail it in a way that makes it more accessible, and which tools approaches work best. We’ll also discuss organizational challenges such as culture, and will talk about what not to share. The central message of our time together: Developing skill at showing your work ultimately means everyone doesn’t have to learn everything the hard way. A plan for identifying and capturing the tacit knowledge important to your daily success and how to make that useful to others – and to yourself. Tools for making the “show your work” approach part of your daily practice. Strategies for showing your work as a way of supporting your own learning. Wie heeft interesse om Jan Bozarth te interviewen? Stuur ons een e-mail aub. Je betaalt als Stimulearner of lid van VOV € 399.00 tot 01/05, nadien is het €499.00. Niet leden betalen € 599.00 tot 01/05, nadien is het € 699.00. Vanaf de derde inschrijving (per organisatie) geniet je sowieso 10% korting op de totaalprijs. Je kan als L&D-verantwoordelijke Stimulearner worden of je in de wachtlijst plaatsen als je ook voor derden werkt. Deze trainers/consultants kunnen wel meteen lid worden van VOV. Inschrijven gebeurt volgens first come first served principe. Charles Jennings (UK). Lees het interview 'Break out of your L&D box' die Katrien Van Eetvelde had met Charles. Julie Dirksen (USA). Lees het interview 'Learner design for behavior change' die Els Minner had met Julie. Stella Collins (UK). Lees het interview 'How neuroscience can contribute to the transfer of learning in times of change' die Katelijn Nijsmans had met Stella. Jane Hart (UK). Lees het interview 'Workplace learning no longer the sole responsability of L&D' die Robin Leemans had met Jane.